• Available in 2FT, 4FT and 8FT. ✔ SAVE 60% INSTANTLY - Save 60% on your electricity bill! 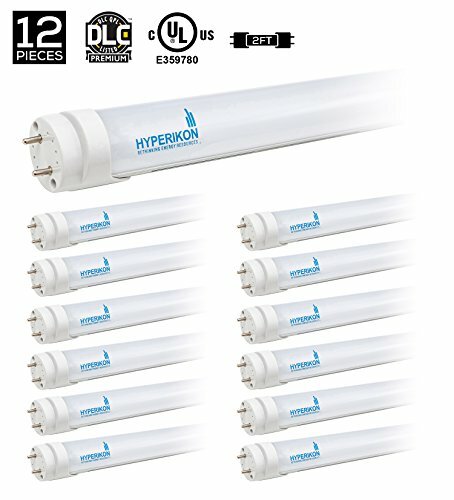 Replace 25W fluorescent tubes with 8W LED Light Tubes. ✔ BYPASS REQUIRED - For your safety, please be advised that this tube is not ballast compatible. A simple bypass of any existing ballast is required prior to installation and use of this tube.